Osho is born in Kuchwada, a small village in the state of Madhya Pradesh, central India, where His maternal grandparents live.He explains the small village in one of his talks “I am reminded again of the small village where I was born. Why existence should have chosen that small village in the first place is unexplainable. It is as it should be. The village was beautiful. I have traveled far and wide but I have never come across that same beauty. One never comes again to the same. Things come and go, but it is never the same. Following the death of his paternal grandmother, the care of her youngest children and of the family business falls to Osho’s young parents. 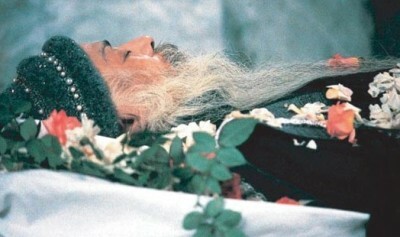 Osho goes to live with his maternal grandparents, who proved for him an extraordinary atmosphere of freedom and respect. According to his own accounts, and the accounts of others, who knew him during his childhood, he was a daredevil and mischief-maker, never missing an opportunity to test his own physical limits and to challenge self-importance or hypocrisy wherever he found it. He was a rebellious and independent spirit, insisting on experiencing the truth rather than acquiring knowledge and beliefs given by others. After the death of his maternal grandfather, Osho and his grandmother both move to Gadarwada, the town where his parents live. There he is enrolled in school for the first time. 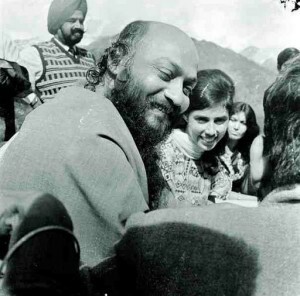 Here he was creating mischief and challenging his teachers, Osho continues the adventurous and often solitary approach to life that characterized his first years with his grandparents. …When I reached the age of fourteen, my family again became disturbed that I would die. I survived, but then I again tried it consciously. I said to them, “If death is going to occur as the astrologer has said, then it is better to be prepared. And why give a chance to death? Why should I not go and meet it halfway? If I am going to die, then it is better to die consciously. – Osho” … I went to a temple just outside of my village. I arranged with the priest that he should not disturb me. 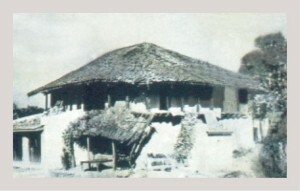 It was a very lonely, unvisited temple – old, in ruins. “For seven days I waited. Those seven days became a beautiful experience. Death never came, But on my part I tried in every way to be dead. Strange, weird feelings happened. Many things happened, but the basic note was this– that if you are feeling you are going to die, you become calm and silent. Nothing creates any worry then, because all worries are concerned with life. Life is the basis of all worries. When you are going to die anyway one day, why worry? Then again at age of twenty-one, my family was waiting. So I told them, “Why do you go on waiting? Do not wait. Now I am not going to die.” Physically, someday I will die, of course. However, this prediction of the astrologer helped me very much because he made me aware very early about death. I could meditate and could accept that it was coming. 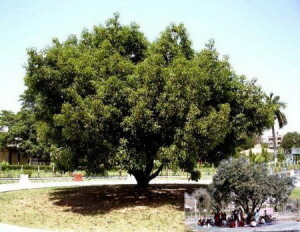 The Maulshree tree, under which Osho became Enlightened. 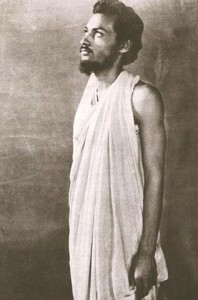 After His enlightenment at the twenty one, Osho completed His academic studies and spent several years teaching philosophy at the University of Jabalpur. Meanwhile, He traveled throughout India giving talks, challenging orthodox religious leaders in public debate, questioning traditional beliefs, and meeting people from all walks of life. He read extensively, everything He could find to broaden His understanding of the belief systems and psychology of contemporary man. Osho majors in philosophy and wins numerous awards in debating competitions. He graduates with honors from D.N. 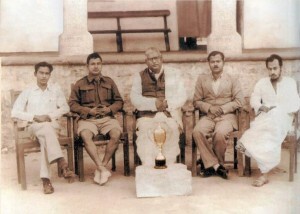 Jain College and invited by Professor S. S. Roy to do his postgraduate study at Sagar University. 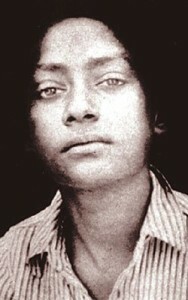 Osho accepts a position first at Sanskrit College in Raipur and later at the University of Jabalpur, where he teaches philosophy. His unorthodox and challenging approach to teaching draws many students to his classes, regardless of whether they have actually enrolled for credit. As the years pass he begins to spend more and more time away from his teaching duties and begins traveling to public speaking engagements throghout India. 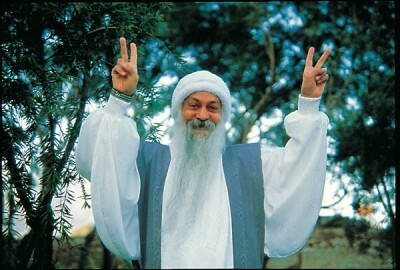 During his travels and speaking engagements, Osho often conducts guided meditations at end of his talks. The first meditation centers to emerge around his teaching are known as Jivan Jagruti Kendras (Life Awakening Centers), and his movement is called Jivan Jagruti Andolan (Life Awakening Movement). 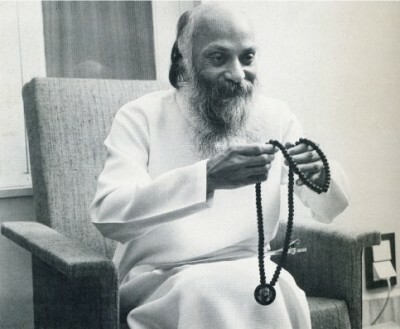 In addition to his speaking engagements, Osho begins to hold 3 to 10 days “meditation camps” in the countryside, where he gives daily talks and personally guides the participants in meditation. 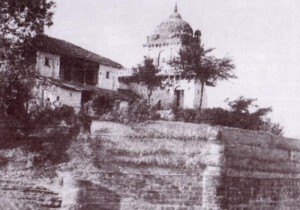 Ranakpur Meditation Camp became a landmark in Osho’s work because for the first time his discourses and meditations were recorded and published in a book, “Path to Self-Realization”, which was widely acclaimed in India. Osho later said that this book contains his whole teaching, which has never altered. A quarterly magazine in Hindi is published by Jivan Jagruti Kendra of Bombay, which also becomes the official publisher of books transcribed from Osho’s talks. 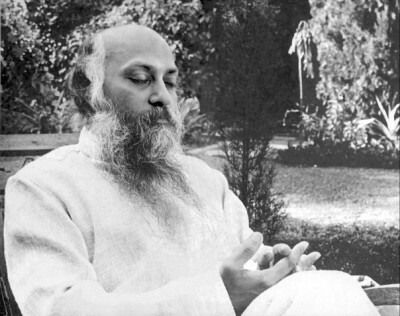 By this time, he is widely known as “Acharya Rajneesh”.